A Webster, WI man has been sentenced regarding theft of camper in 2017. BURNETT COUNTY -- A Webster, WI man has been sentenced regarding theft of camper in 2017. DrydenWire.com reported in September 2017 that Matthew Bambery, of Webster, WI, was facing criminal charges for theft of a camper. Burnett County Law Enforcement investigated the theft of a camper from the Camper Corral in June 2017. That investigation led to the discovery that Bamber was the suspect. Bambery was charged with Class G Felony Theft of Movable Property, Class H Felony Battery or Threat to Officer. 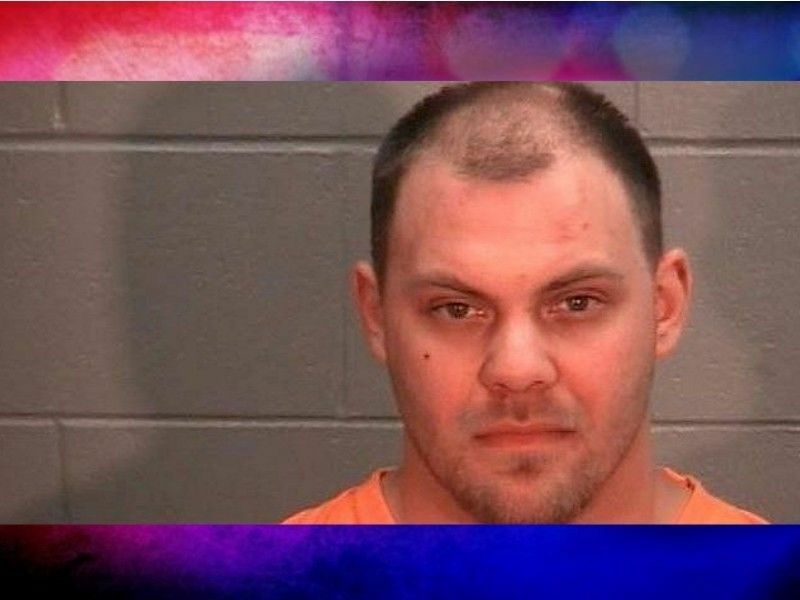 According to online circuit court records, in December 2018, Bambery plead guilty to his charge of Felony Theft. The charge of Battery was dismissed but read in. Online circuit court records show that at Bambery’s sentencing hearing on March 11, 2019 he was also sentenced on additional criminal charges filed against him in two separate Burnett County Circuit Court cases for Class I Felony Possession of Burglarious Tools and Misdemeanor Retail Theft. Details of those cases are not known to DrydenWire.com at this time. The Court ordered a withheld sentence with 3 years of probation on each of Bambery’s convictions; to be served concurrently. Conditions of Bambery’s probation require him to maintain gainful employment or school. Bambery also received a lifetime restriction from possession firearms. The Court also ordered Bambery to maintain absolute sobriety, comply with regular drug testing, and complete domestic violence class. Bambery is to complete all assignments given to him by the Department of Corrections; for each failure to complete an assignment on time, Bambery may sit 2 days in jail. If Bambery has a drug test return positive for methamphetamine, he may serve 90 days conditional jail time for each positive test. 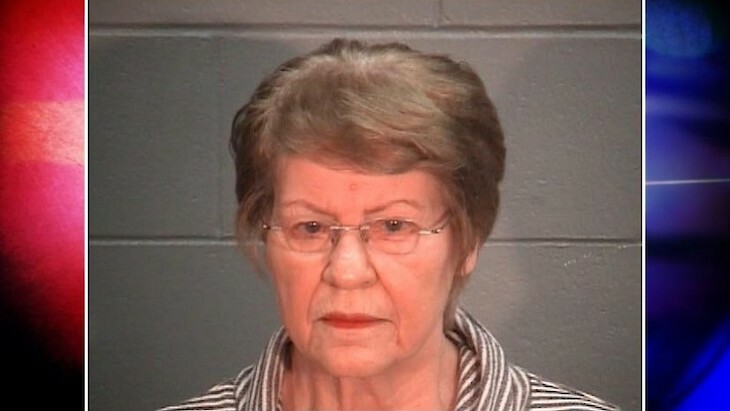 Cynthia Peterson, Bambery’s grandmother, was also charged criminally following the investigation into the theft of the camper. According to online circuit court records, at a hearing in February 2018 the Court accepted Peterson’s plea of guilty and a Deferred Agreement on her charge of Class G Felony Aiding a Felon – Falsifying Information. DrydenWire.com first reported on this story in 2017. You can read that story by clicking HERE.